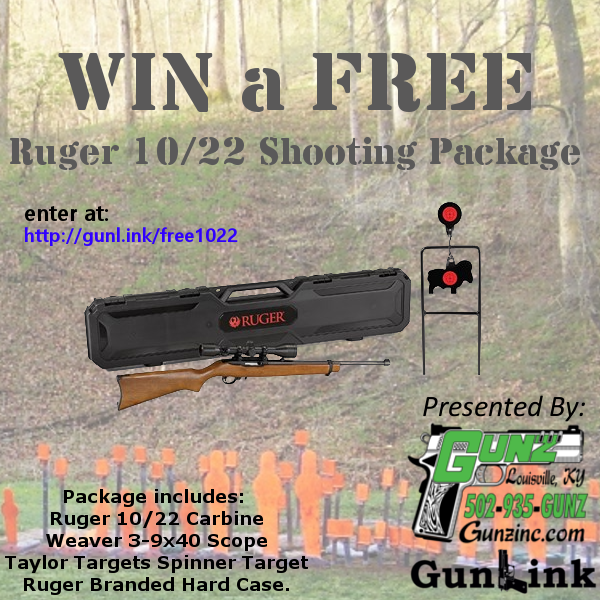 August is National Shooting Sports Month, and GunLink has teamed up with Gunz, Inc. to bring you an awesome Ruger 10/22 package complete with America's favorite .22LR rifle, a scope, rifle case, and spinning target. There are plenty of ways to earn entries - be sure to check back often, as bonus entry methods may be added! Activate your entries in the app below! Missed your GunLink Forums account activation email? Read this. Ruger 10/22 Carbine package. Includes Ruger 10/22 semi-auto .22LR carbine rifle with 2-position cross-bolt safety, Satin Black finish, 1:16 twist 18.5" barrel featuring gold bead front sight and folding rear sight, with Hardwood Stock. Includes one (1) 10 round Ruger rotary magazine, Weaver 3-9x40 Scope, Taylor Targets Spinner Target, and Ruger Branded Hard Case. Open to legal US residents of the continental United States 18 years or age or more as required by law. Void where prohibited. Participants must comply with promotion Terms & Condition. Winner must comply with all applicable state, local, tribal, and federal laws, including the completion of ATF Form 4473 at the licensed FFL Dealer of their choosing within their home state and any necessary background checks to complete transfer. This promotion is in no way sponsored, endorsed or administered by, or associated with, National Shooting Sports Foundation (NSSF), Twitter, Instagram, or Facebook. Since posting in this thread is one of the entry methods, we thought it might be a good idea to post this here. Thanks for the opportunity to get involved with the giveaway for National Shooting Sports Month 2018 and with the GunLink forums! Feel free to check us out on Facebook and on our website. 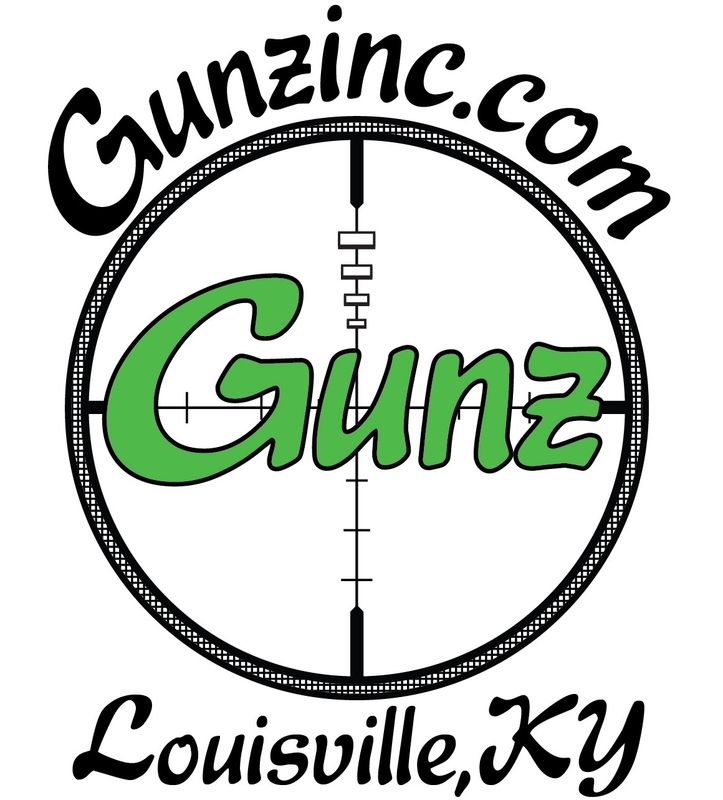 If you are in the Louisville area, stop in to the showroom and say hi (we're just up the road from the big Machine Gun Shoots in April and October). If you aren't in the area, we ship nationwide; we have many of our guns listed online between ArmsList, GunBroker, and Facebook - but we can get just about anything you need at great prices! "#LetsGoShooting with a FREE Rifle"